Plot: A widower takes an offer to screen girls at a special audition, arranged for him by a friend to find him a new wife. The one he fancies is not who she appears to be after all. 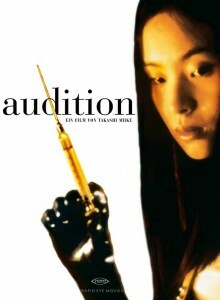 Based on the novel by Ryû Murakami.